David Hawthorne studied fine art at Berkshire College of Art and University College of Wales, Aberystwyth, graduating in 1973. David exhibits regularly with the Royal West of England Academy and The Mall Galleries in London as well as the RSBA and is represented by The Stour Gallery. He has won a number of awards including the prestigious 2017 Charles Pears Award from the Royal Scciety of Marine Artists. An abstract expressionist of outdoor scenes, both urban and rural, david uses colour and tone to evoke the atmosphere associated with a place and time of day. 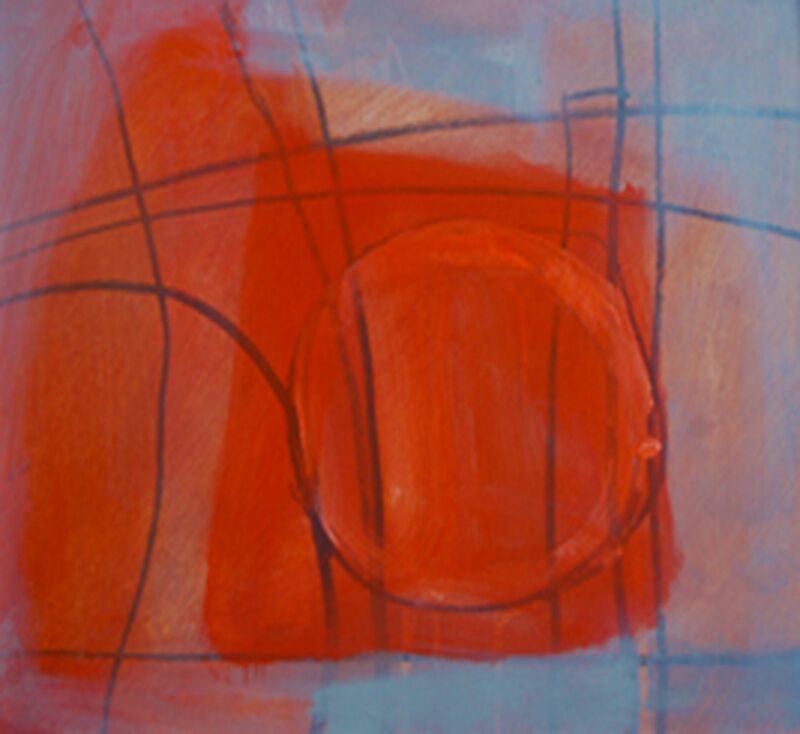 The paintings have an abstract quality but often retain representational elements. These new paintings are part of a new series on the theme of working with wooden boats. Traditional boat building relies on a working knowledge of trees which goes back many generations. Particular trees, and even specific parts of the tree, are used to make the different parts of a boat. A single boat will therefore consist of wood from several trees. The language of the wooden parts is intimately related to parts of the human body. For example, the knee has two parts called the arm, and also a body.The outside surface comes to a corner called the heel. The inside surface retains its natural shape and the curve is called the bosom. The thickness between the heel and the bosom is the throat. The ends of the arm and body are the toes.